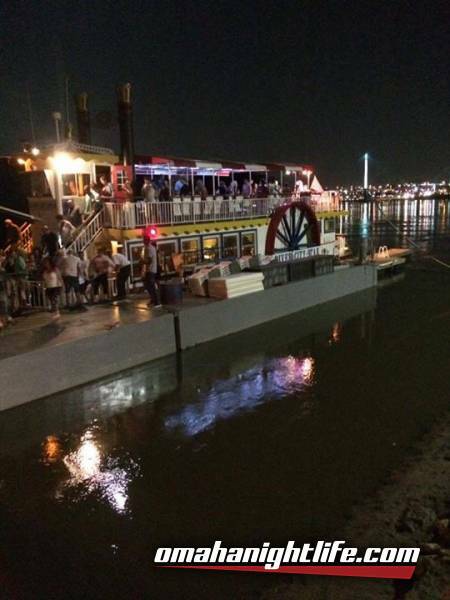 The first of two summer reggae cruises on the River City Star! Tickets are ON SALE now!!! These will go FAST! 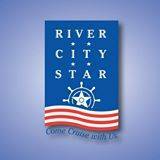 The River City Star is selling the tickets through their site. We will set sail at 9pm sharp and return to shore at midnight. Get your rest before you come that day because there will be non stop dancing once your on board. This cruise hold's about 140 and will sell out! 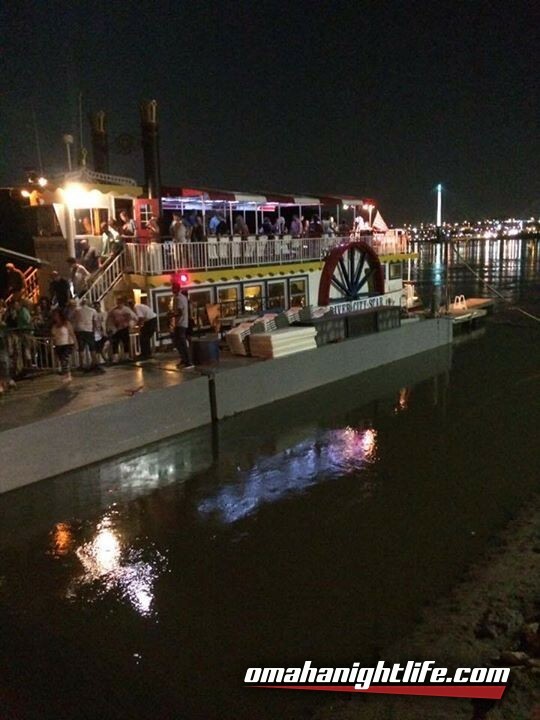 There is also a cash bar on board the boat.